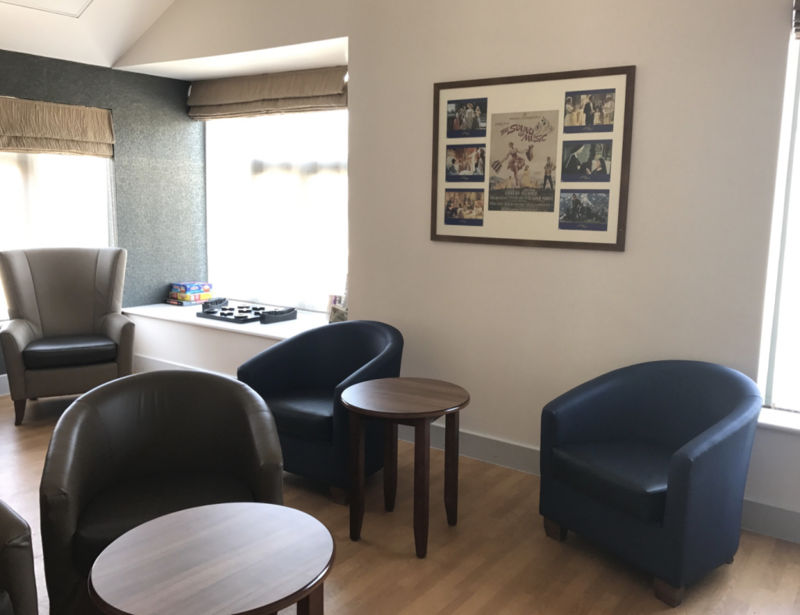 Mowbray Ward, which is part of Monkwearmouth Hospital in Sunderland, is a specialist admission and assessment ward for older females with a primary diagnosis of dementia. 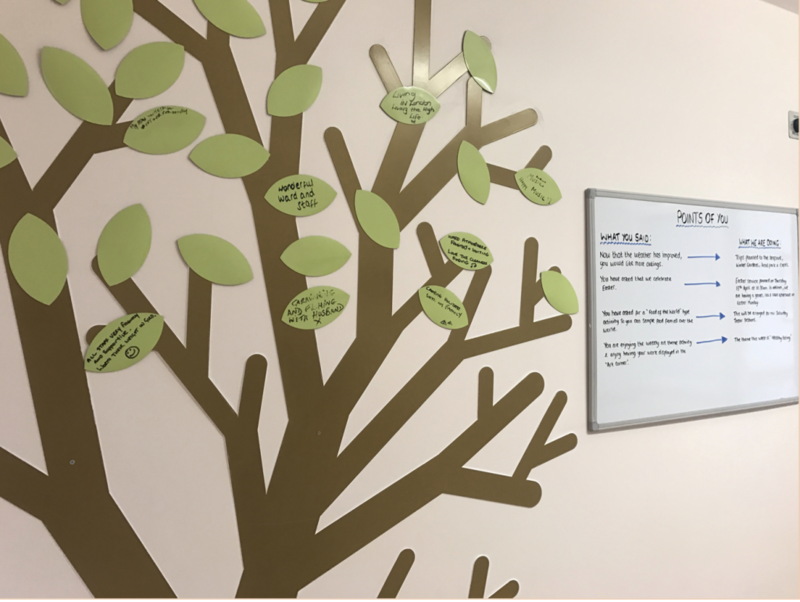 One of the reasons the team ran a Star Wards project was because they wanted to look more closely at the patient hospital experience and journey to get a feel of what was good and what needed further enhancement. 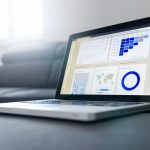 After a bit of benchmarking, the team, led by Clinical Team Lead Sam Cooke, were thrilled to realise that they were already meeting most of the 75 ideas. Some of them needed to be adapted for their patient group, but all-in-all it was clear they had a lot to feel good about. This gave staff a real sense of achievement and pride while providing something to get their teeth into. 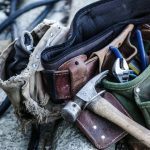 To achieve Full Monty status, they introduced a few new things. These included: a weekly walking group (includig lovely beach walks! 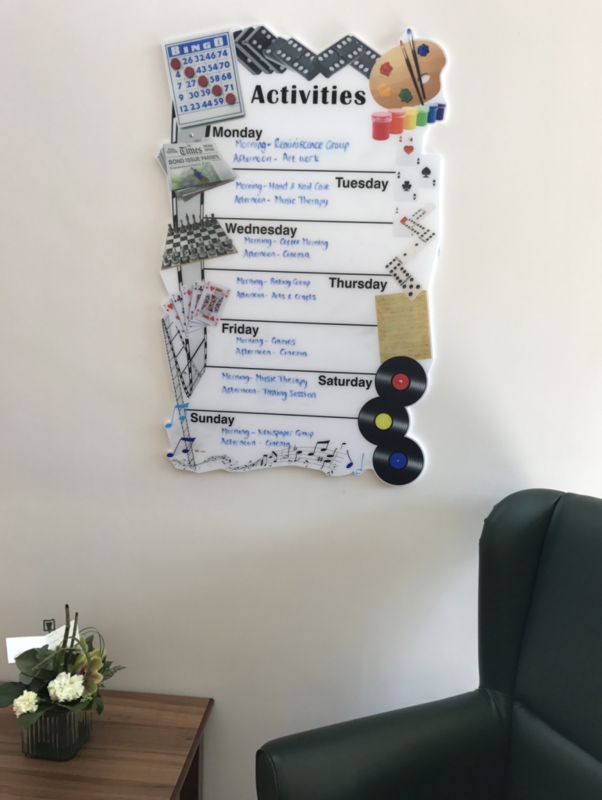 ), an ‘art corner’ which regularly changes topic, and a library area thanks to a mobile library service which help keep the ward’s reading material fresh. Sam told me that through putting into place these fab ideas was a big boost. 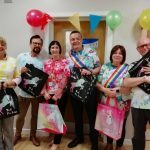 The ladies often said how getting out more in the fresh air made them feel a lot better and that they love the idea of the weekly art theme and generally having a focus. 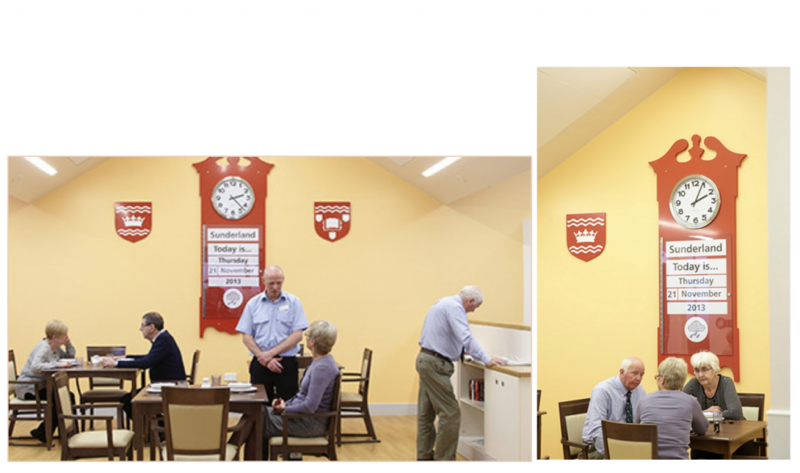 It was so apparent that the ward had put loads of effort in creating ‘dementia friendly environment’. 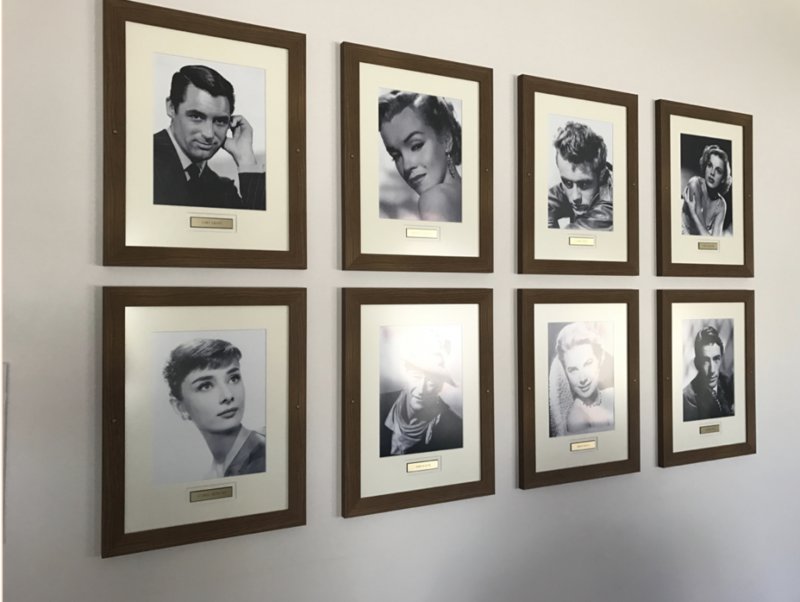 The visual impact of the ward was stunning as you will see from the photo tour below. Mowbray is another ward that exemplifies the 21st century approach to mental health hospital design. 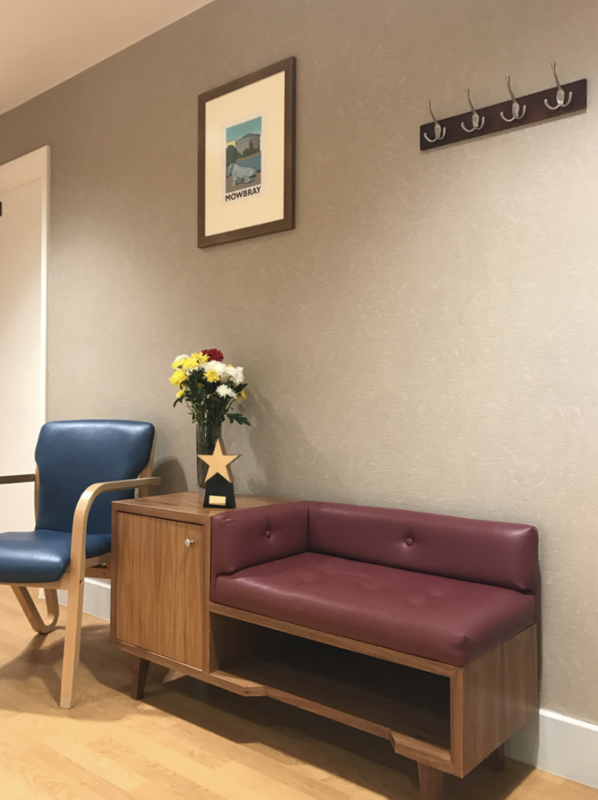 Research has repeatedly confirmed that a supportive and welcoming environment can have positive effects on patients, their visitors, and staff alike. 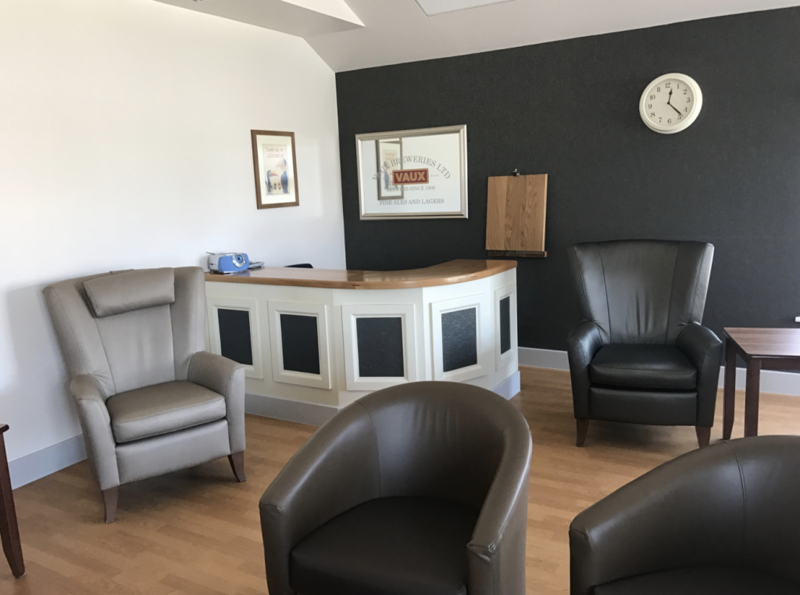 As we say in Wardipedia, the ward the environment can support recovery and well-being and has a great effect on patients’ perception of the care they receive. 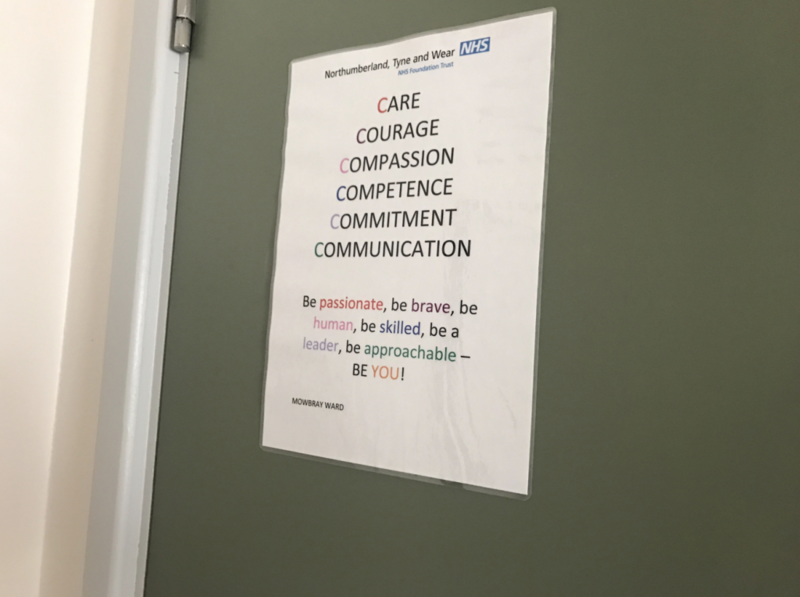 This poster reads: ‘Be passionate, be brave, be human, be skilled, be a leader, be approachable – BE YOU!’ This inspiring statement was the result of a conversation about the 6Cs and what the team felt was most important in their daily work, serving as great reminder of their values. I loved the magnetic ‘discharge messages’ tree. Patients use it to leave positive words of encouragement and memories for new patients. 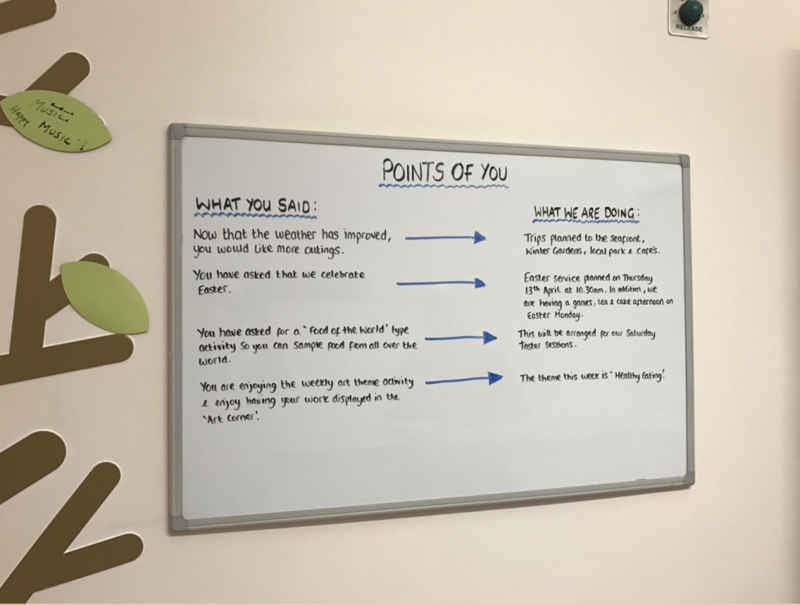 The ‘points of you board’ helps everyone keep track of requests and actions. 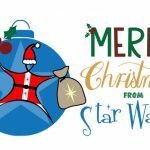 These come from the regular community meetings which are clearly captured, presented and updated. 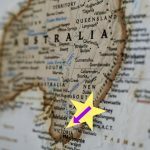 Wow, wow, wow! 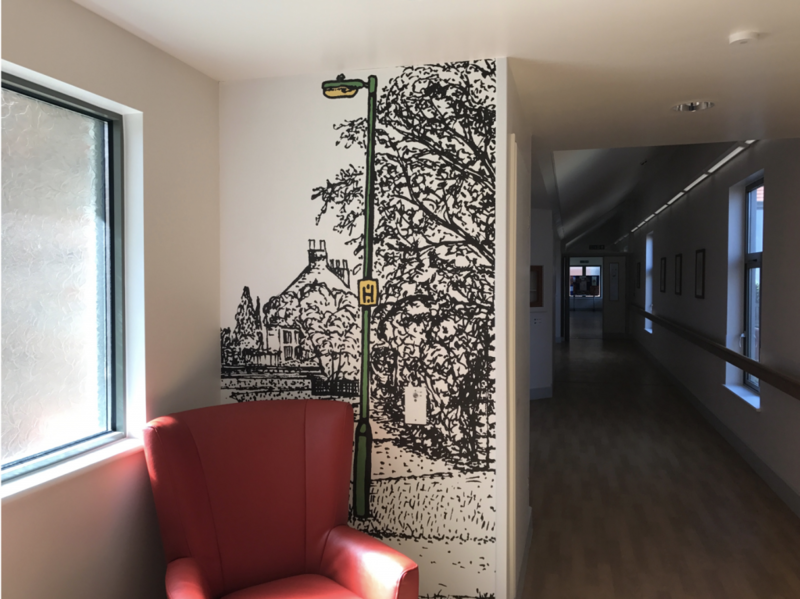 Mowbray’s interior design is just stunning and this hand-drawn imagery of the local area is breath-taking. I felt as if I was strolling through an old picturesque English village. Pleasing to the eye and warming in the heart. Nothing clinical or cold about this place. 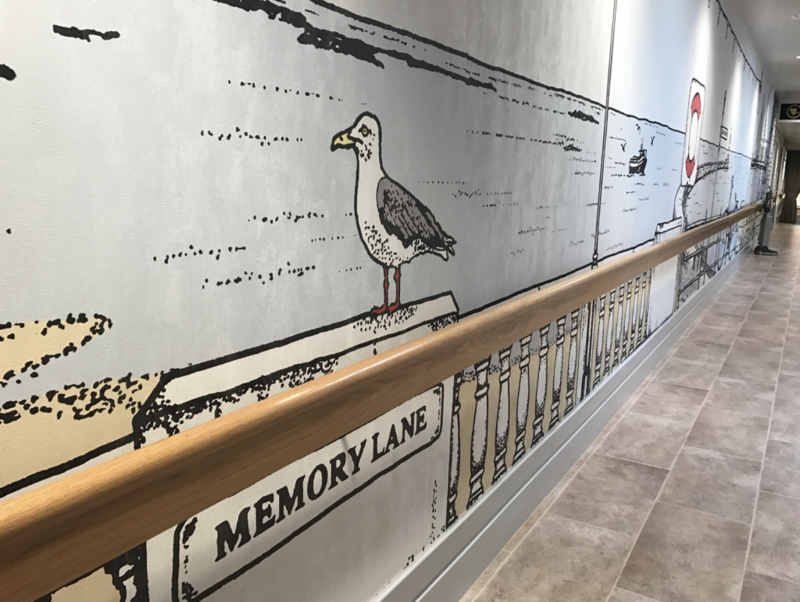 The large-scale seaside-themed wallpaper installation acts as waymarkers by using familiar imagery to help patients navigate their way through the unit. ‘Memory lane’ is testament to not only the importance of nostalgia therapy but that Roker Beach is just a 10-minute drive away. Many ‘street parties’ happen down the ‘lane’ complete with bunting, homemade fudge and lots of cake. Thanks to the dedicated activity coordinator, activities are a big feature on Mowbray. This is a brilliant way of visual displaying what’s on offer and when. And another fab idea. A large orientation clock in the living and dining space. (In case you’re wondering, these photographs were taken by staff. I was unable to go into this area because of protected meal times). 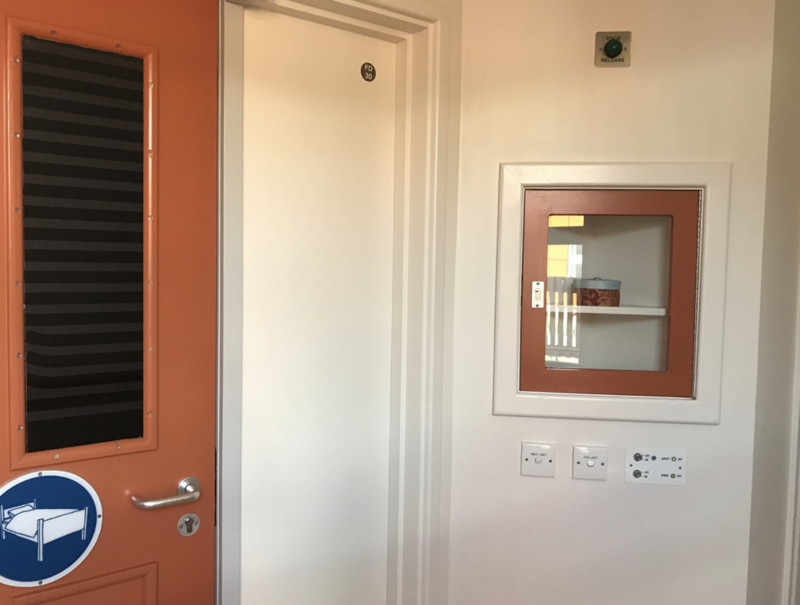 One of my favourite features was the display windows which are located outside each patient’s ensuite bedroom. 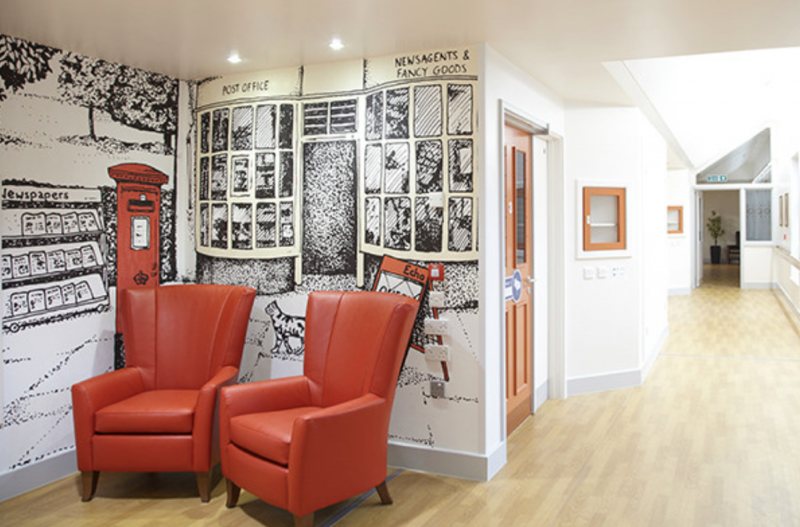 They contain personal objects, like photos, postcards or trinkets which help patients locate their room. This is especially effective for those who have impaired cognitive capacity. 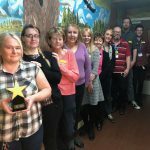 Mowbray’s Star Wards project is helping fine-tune the focus of the care they provide to optimise effectiveness, safety and inclusivity, says Sam. 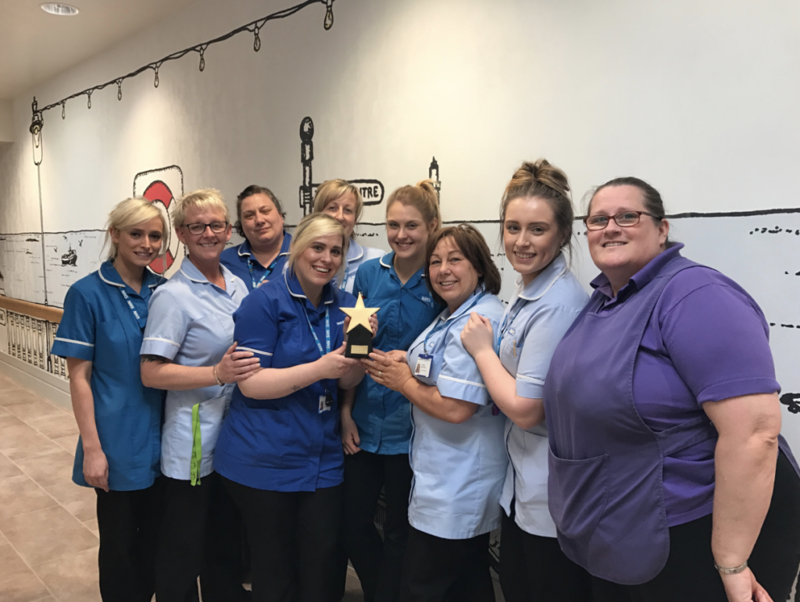 “We found the Star Wards benchmarking process straight-forward and empowering and will recommend that other wards at Monkwearmouth go through the process!” Since achieving the Full Monty, two neighbouring wards have put in for the award! We look forward to travelling to Sunderland again again very soon and learning about all the other impressive things Monkwearmouth are doing.